Phew, all sorts of Garmin news over the last few days on numerous fronts, and this post seems the easiest way to bundle up three totally different things into one tidy little package. Let’s get on with the show! 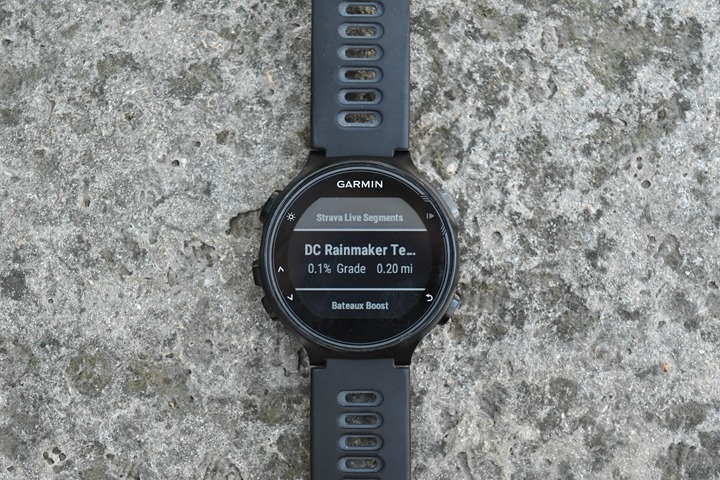 Last weekend Garmin quietly rolled out a firmware update for the FR735XT which allowed folks to compete on Strava Segments using the same technology as was rolled out last summer to the Garmin Edge cycling computers. 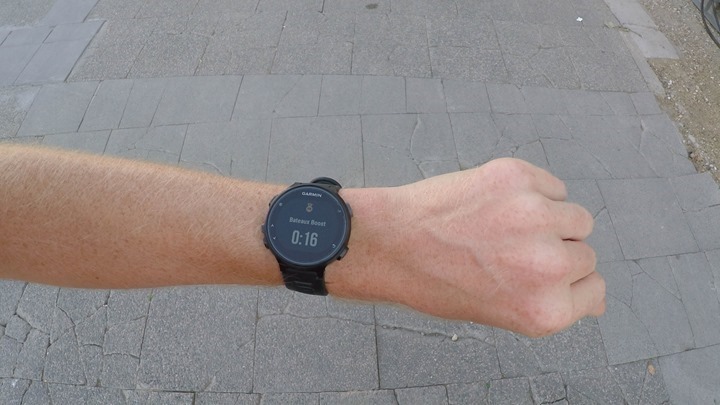 This would mark the first running wearable to display Strava Segments live on the watch, whereas previously it was restricted to cycling segments and dedicated cycling devices. This update gives you both cycling and running. But the trick with last weekend’s update was that the backend web pieces needed to download Strava segments wasn’t enabled yet (hence why they rolled out the firmware update quietly). But as of late Tuesday night it was illuminated, thus giving life to Strava on the wrist for both cycling and running. To get started you’ll need a Strava Premium membership, same as with how it worked on the cycling segments side of the house. Next is that it’ll automatically download any ‘starred’ segments from your Strava account. These being the ones you clicked the star next to, basically favoriting it (Dashboard > My Segments). You can see those here, and I’ve highlighted the running ones. It also appears to sync the cycling segments that I’ve favorited as well. Now before we start running around chasing segments, the unit allows you to preview any given segment. You can check that via the menu system, which allows you to see all the segments loaded on your device. 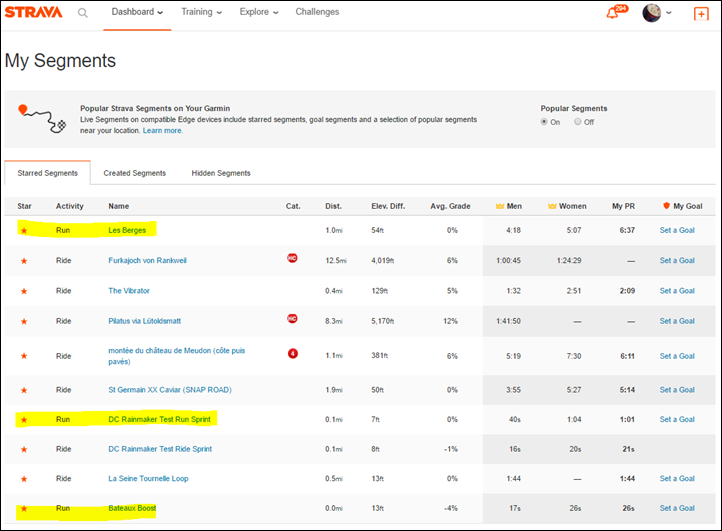 Simply navigate to: Menu > Training > Strava Live Segments > Running or Cycling > Select a segment. 1) Have a FR735XT, and have the firmware be updated to 4.30 or above. 2) Have a Strava Premium Membership (either paid or trial). 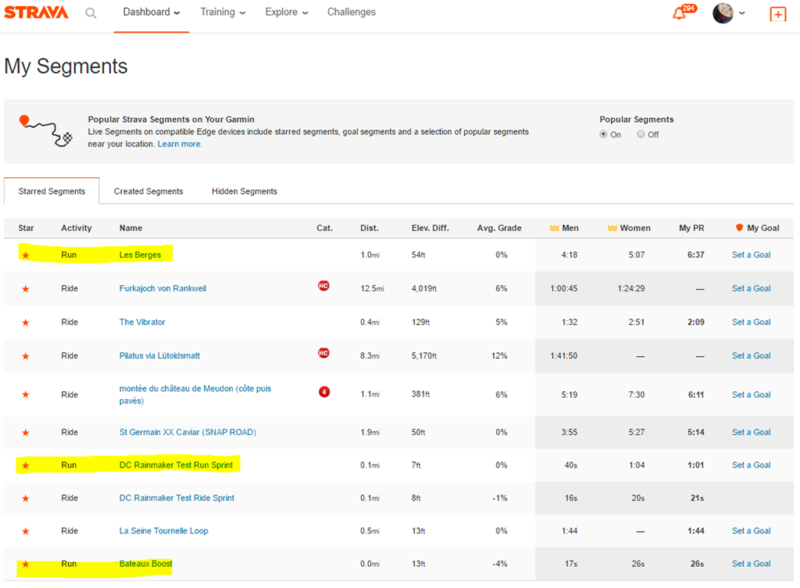 3) Have starred at least one Strava Segment in your area. 4) Sync your device using computer or phone. 5) Be capable of running or cycling, or at least faking it in a convincing manner. That’s it. Go forth and enjoy! Before you ask: Yes, I already asked if/when it’s coming to other wearable devices (i.e. Fenix3), and haven’t received an answer yet. I’ll let you know if/when I do receive an answer. You may have seen this in my ‘Week in Review’ posts over the last few weeks. It started quietly with the FR630, but has since expanded to a number of units including the FR735XT and is being worked on for additional units. 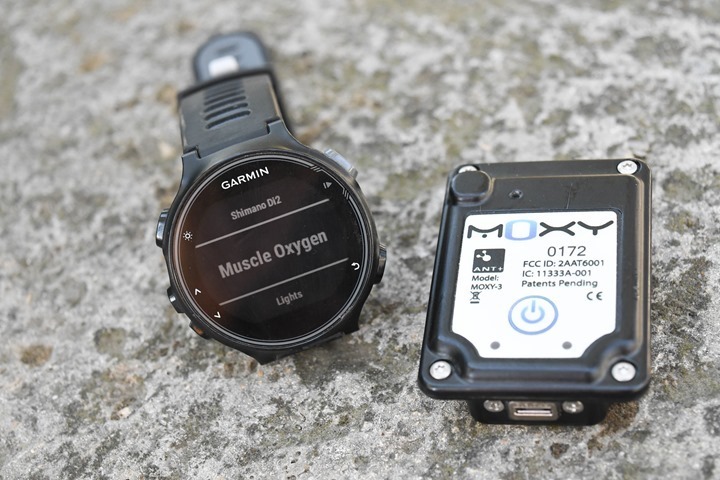 What this allows is the viewing and recording of blood oxygen saturation and total hemoglobin data from compatible devices – namely the Moxy Muscle Oxygen sensor and the BSX Lactate Threshold sensor. Previously you had to use Connect IQ apps/data fields to display that data, but even then, you couldn’t record it on your Garmin device. 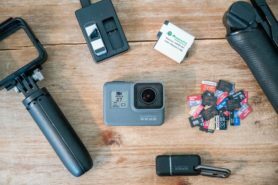 Well this summer Garmin released (a week or so ago) the ability for 3rd party apps to record data to .FIT files, thus lighting up all sorts of interesting sensor options down the road. 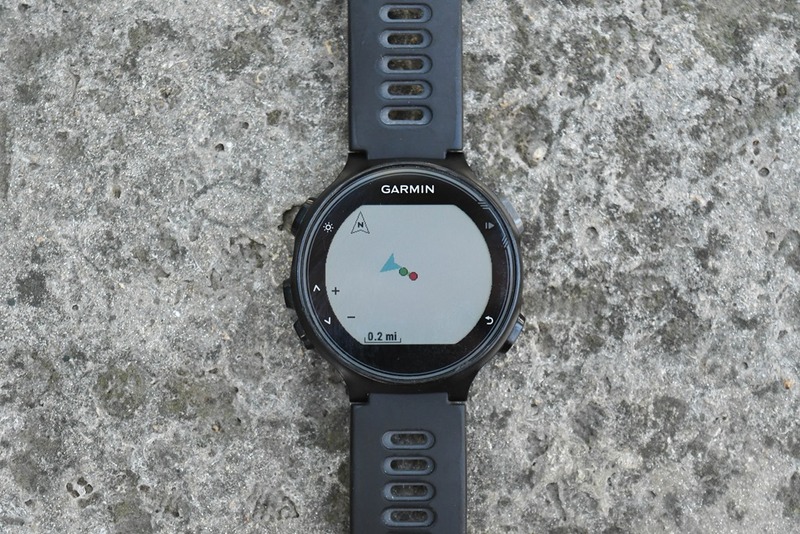 However, at exactly the same time, Garmin also enabled the ability for you to simply connect straight to Muscle Oxygen sensors just like you would a heart rate strap. So no 3rd party software needed at all – thus making your life a lot easier. 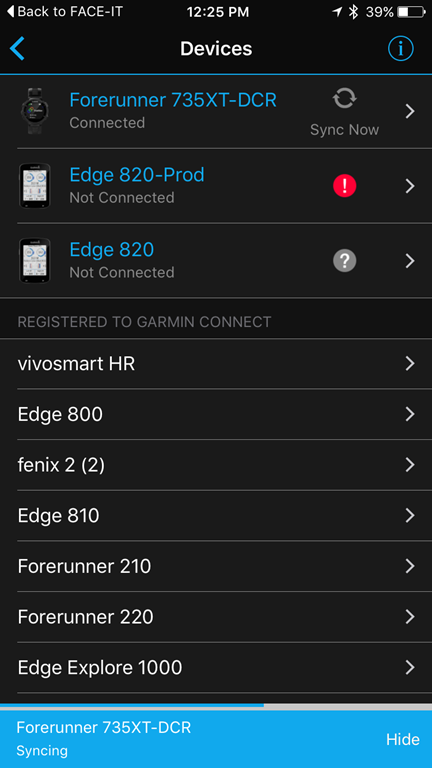 Now – all of the above will display (and even record) the data just fine from Moxy/BSX…but, it won’t actually show up on Garmin Connect. 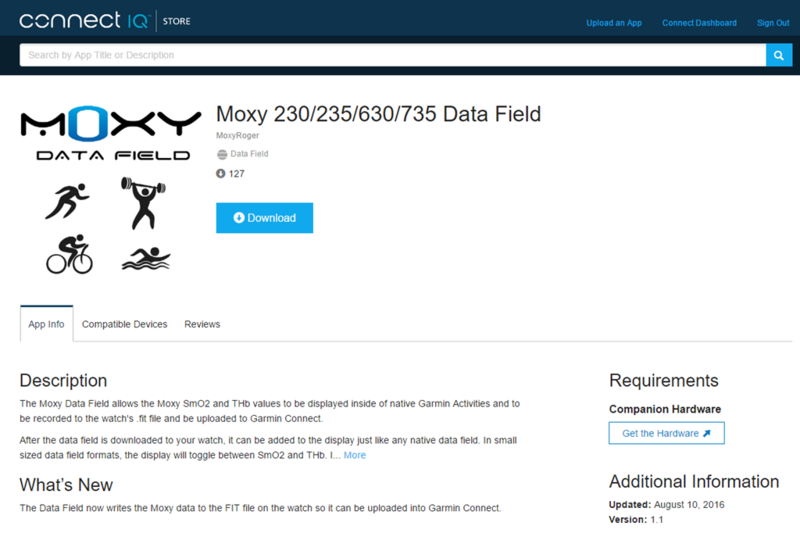 For that you’ll need to grab the Moxy data field and add it to your watch. 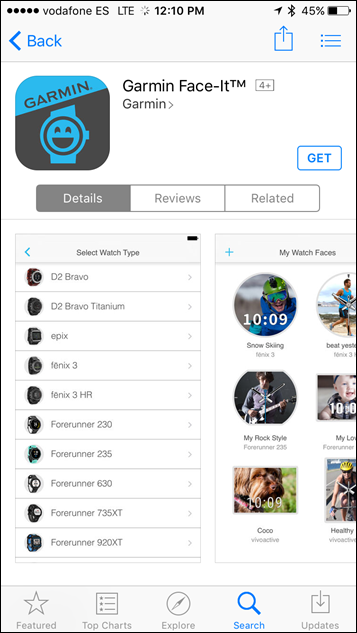 It’s free from the Connect IQ app store and is available for more than just the FR630/735XT, they support the Edge 520/820/1000, Fenix 3/F3 HR, FR230/235/630/735XT/920XT, vivoactive/vivoactive HR. 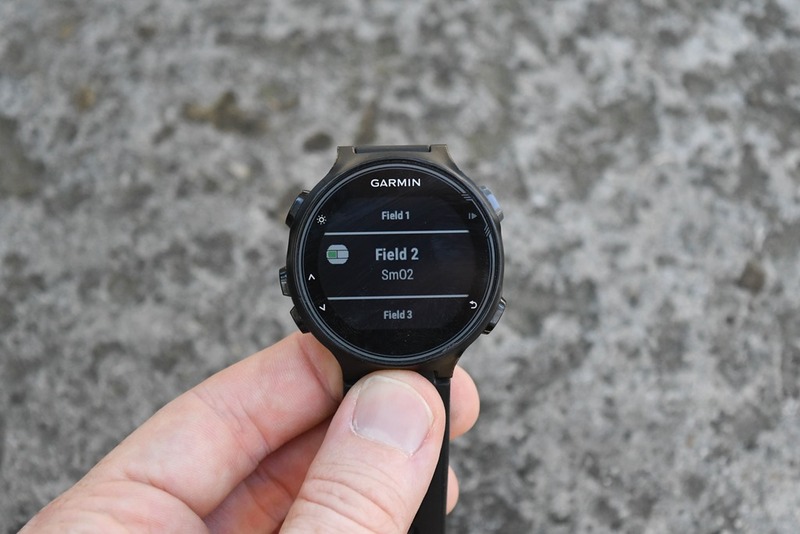 Without the above, you won’t see the data show up in the recorded activity file on Garmin Connect. 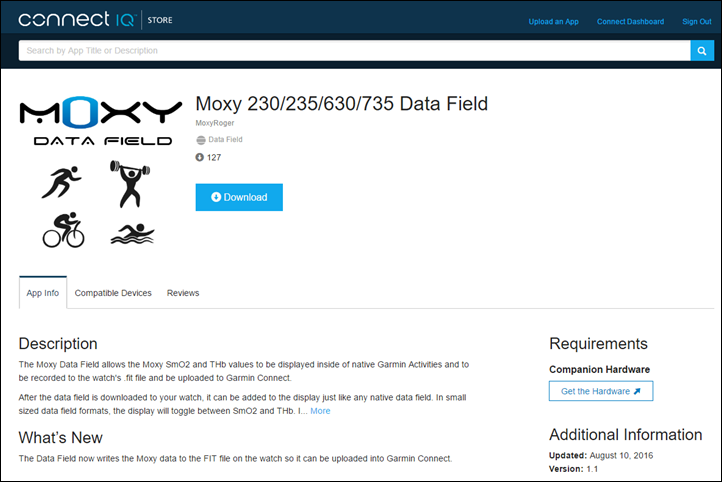 During the run you’ll see the data displayed using the Moxy Data field. However, a word of caution – I’ve found that the Connect IQ app and the native SMO2 capabilities don’t mix. In fact – they block each other. 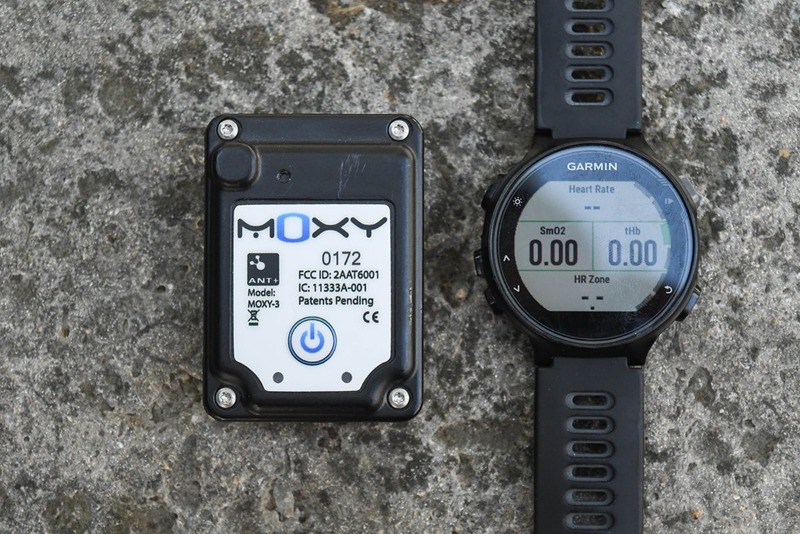 Meaning, if you pair the Moxy sensor as a regular Muscle Oxygen sensor and then view the data fields, that blocks the ability (for reasons that make no sense) for the Moxy Data Field to see and thus record the data. Of course, all of this is totally silly (and not Moxy’s fault), because if Garmin just displayed the darn data they actually displayed and recorded to begin with, then Moxy wouldn’t have to write their own apps to make Garmin show the data that’s already there. Sigh. But what happens afterwards assuming you use the Moxy app is what’s most interesting. It’s here that you can view the data on Garmin Connect natively. You’ll notice the data fields have a small ‘IQ’ next to them, implying that they are from Connect IQ. I then did a short trainer workout, which makes the data a bit clearer as you can see the pattern of 30×30’s. In fact, Sport Tracks is cool enough that it even shows the data recorded WITHOUT the Moxy app, using the standard sensor pairing option on the FR735XT to muscle oxygen sensors. Something that Garmin Connect doesn’t do. On the downside, as of today, this breaks Strava (the files won’t import and totally failboat). I’ve let them know and they’re working on it. 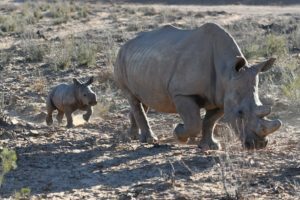 Then there’s a bunch of other bugs and oddities that exist right now – so if you try it today, certain Garmin devices work well, and others may need a bit more time baking in the oven. I suspect things will get better, but I’d definitely say if you try this out yourself, certainly try it sitting at your desk first to see if everything is recording right – before you go out on that 5 hour long ride and it craps the bed. 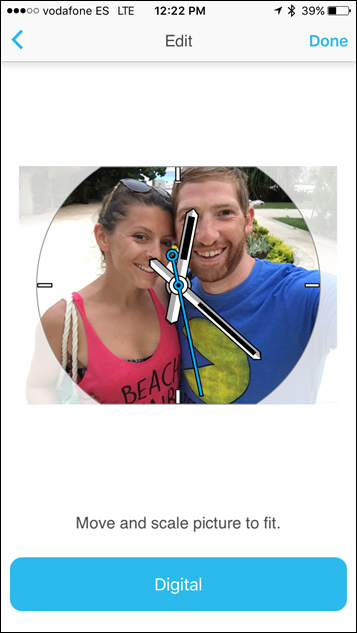 Last but not least (ok, it’s kinda least) is a new phone app that Garmin has released that allows you to create watch faces using pictures. Previously developers could do this, but it wasn’t something the average Joe (or Jane) could easily do themselves. These watch faces would be supported on any Connect IQ capable device, so basically, any Garmin watch over roughly $200. At present that’s the Garmin Fenix3/Fenix3 HR, Vivoactive, Vivoactive HR, Forerunner 230/235/630/735XT/920XT, D2 Bravo, Epix, Quatix 3, and Tactix Bravo. Phew! 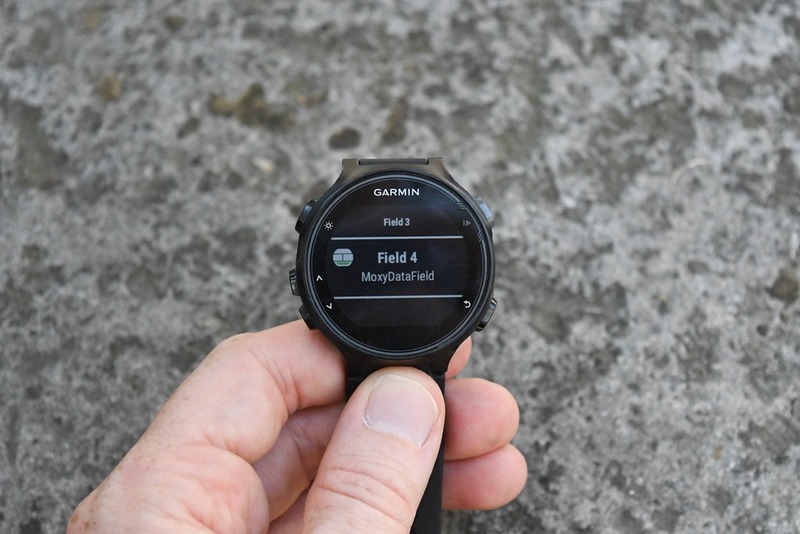 In order to get started you’ll need to grab the iOS or Android versions of the app called Garmin Face-It, which is separate from the existing Garmin Connect Mobile app. The singular purpose in life for this app is taking your questionable photos and putting them on your watch. 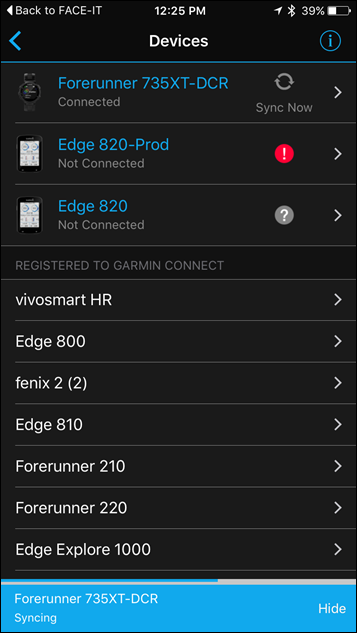 Last but not least, you’ll go ahead and login to Garmin Connect, which will offer up your selected device type. 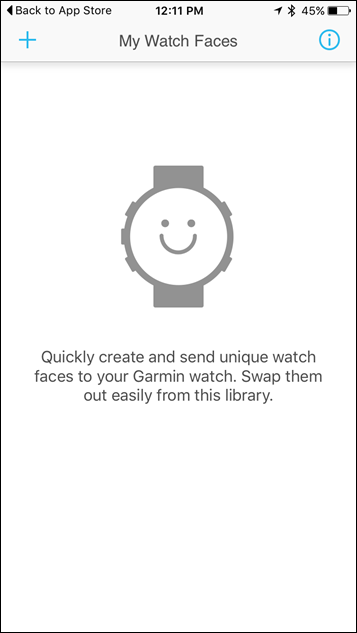 Then it’ll actually transfer the watch face to the Garmin Connect Mobile app, which does the heavy lifting of sending it to your watch. It actually came out clearer than I expected. The above photo was taken in crazy-bright outdoor sunlight, so that helped. 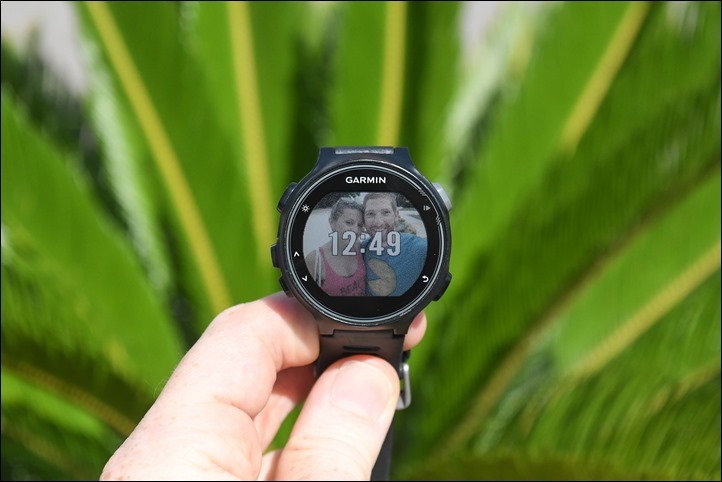 My only tip would be to use the default photo editing capabilities and increase the exposure a bit more than normal, which helps to compensate for the slightly darker screen on the Garmin devices. That’s it folks – thanks for reading! 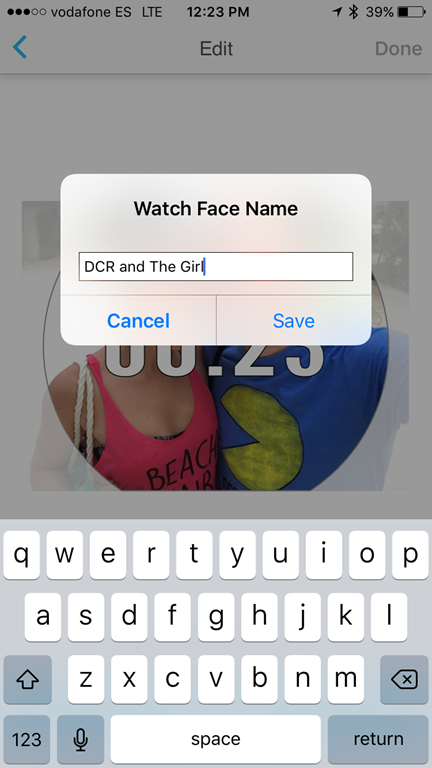 « A DCR August Wahoo KICKR Giveaway Winner! Running segments is great but if they don’t bring this to their running specific watches the 230, 235 and 630 it’s laughable. Ray, do you think it’ll ever be possible to have Strava Live Segments on a Fenix 3? Dcrainmaker said he asked Garmin. The guy asked dcrainmaker if he thought it would every happen, you know, whats his opinion if it would happen. Just to add to the Strava segments part. 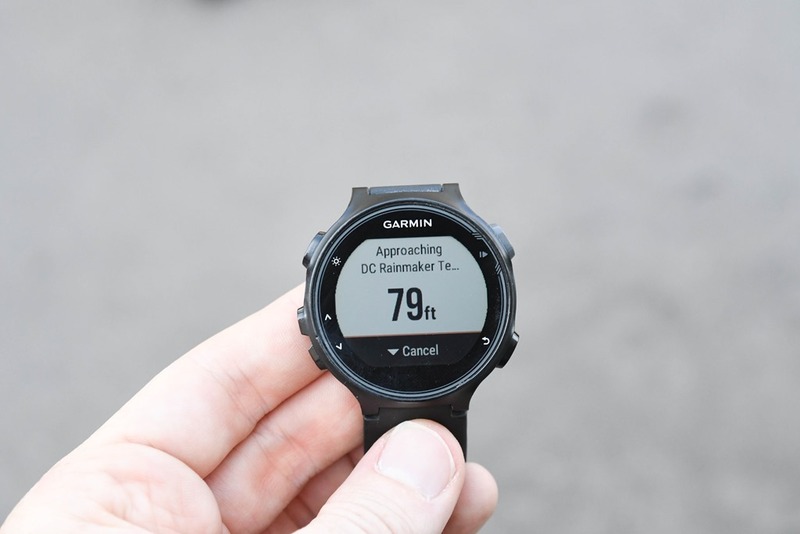 It is also compatible with Garmin Segments (if you enable them under Garmin Connect), so no need to have the premium account to enjoy the new feature. Everything is the same in terms of how it is shown on the screen (well, on the menu it shows “segments” instead of “Strava segments”), but you obviously can’t compete with KOM or times of other friends, just your times or others from Garmin. Unlucky on the triathlon 🙂 1-2 us for Brits! Also you can use a tool like link to gniza.org and “side load” the Strava segment FIT files into NEWFILES. This works for cycling ones. You would need to edit the FIT file and change the sport type to Running (01) and not Cycling (02) for it to work with running ones. Impressive performance from the brothers. Well deserved victory, working right from the beginning. Mola’s options vanished when he lost the first group after the swim. The leading group worked flawlessly on the bike, but on the chase group (what we could see on the horrendous TV production) nobody worked. Nevertheless, amazing to watch those two guys going all out right from the beginning. Congrats to GB! How do you edit the FIT file to change the sport type? I used Visual Studio. Look for the segment name then there is a zero byte after it, then 4 bytes for some ID then the next byte is the sport type. I did ask the FIT File Repair Tool developer which would make editing it much “friendlier” but he hasn’t had a chance to implement that yet. what is a “garmin segment”. is it anything like a strava segment. if so, does anyone here find it useful? I couple years ago Garmin decided to copy Strava Segments, in an attempt to get people to love the Garmin Connect platform more. The attempt flopped, with only a handful of people actually bothering to create segments and race them (a handful in the grand scheme of people using Strava). The feature still exists, but Garmin hasn’t really talked about it since lighting up Strava Live Segments on devices last summer. I expect at some point down the road they’ll kill it off, or perhaps just let is sit there forever without updates. So sad to see that garmin really not invest anyresources to this items, but use other support like strava platform. It would be so greatful to have segments on garmin, yes there are but doesn t work!! Garmin segments work fine on a Garmin! The “problem” (as Ray implies) is that why would you bother to create a Garmin segment when 99.9% of people “compete” on Strava segments. 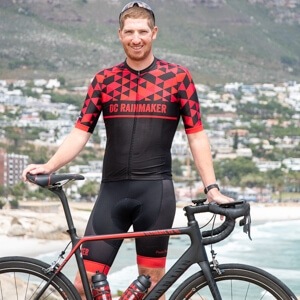 It was actually a blessing in disguise as the basic functionality for supporting segments was built and the Strava support is really nothing more than putting FIT files on your device that just happened to have been created on Strava not Garmin Connect. 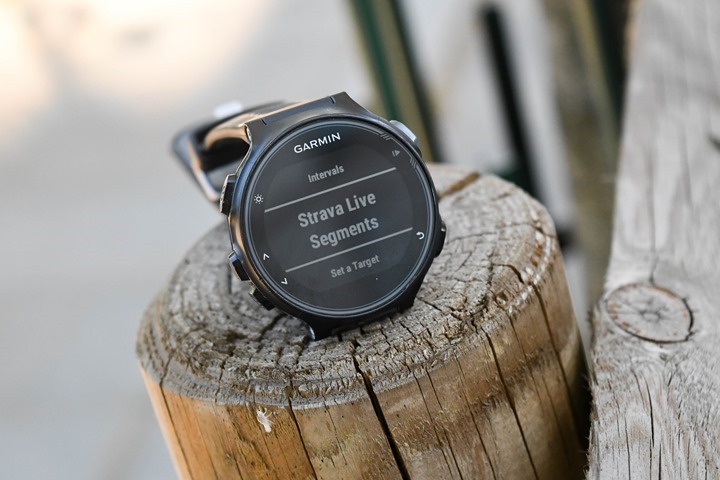 On the other hand, if they get it for “free” from Strava, customers are happy, they keep selling watches, and they can outsource the development and maintenance to the VC dumping money to keep Strava going… brilliant move by Garmin. You’d bother because maybe like 99.9%* of Strava users, you don’t want to pay for the Premium subscription? A lot more than 0.1% of Strava users I know are Premium members. Lot cheaper than any Garmin product! PS I think Garmin lost the “popularity” because they got to the party far too late and then did not progress it. For example, there is no “flag” facility for Garmin so competing on running segments became pointless when virtually every segment was “led” by somebody who could not be bothered to classify their bike activity correctly. Hi Tim – I hate to be that person that cannot do something without asking for help but I’ve spent the whole morning trying to open those fit files with visual studio without luck. Any chance you could explain very briefly how it is done? 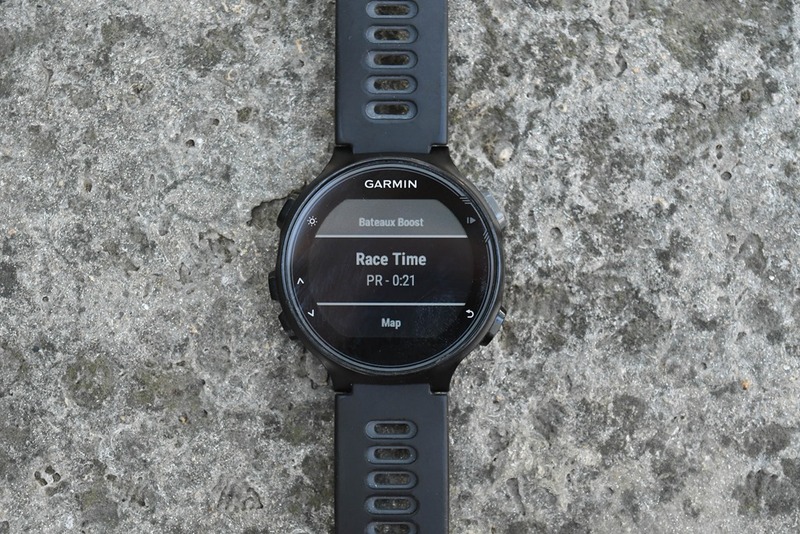 Do you know if it is possible to choose if I want to race against my PR, a friends PR or the KOM on this watch? Thanks. when using the BSX for the oxygenation, do you still need to start an activity through the BSX app? Or will it start recording independent of that as soon as it is connected? In the latter case, this would mean you could start the run without a phone nearby? Yes, you have to. However BSX does not support yet the SmO2 and tHb on the .fit file. Only Moxy does for the moment. Do you know if the 920XT has any hardware limitation that would prevent it from ever supporting Strava Live Segments? Probably not – it can do courses and has a map page just like the 735. That’s a good start over the 230/235/630! On 920xt will it be released? Does anyone knows if the first two features are coming to the Fenix 3? 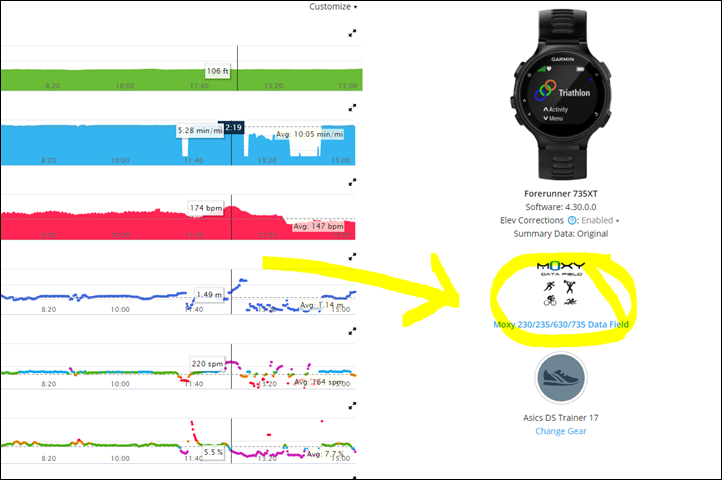 By the way, the new IQ / FIT SDK 2 updates that enabled Muscle Oxy recording is also being used by Stryd for the running power data. We’ve already seen a handful of .FIT files in the wild recorded by Stryd coming thru from Garmin Connect. So apps like Strava that don’t yet support these FIT files will bork on them too. They are currently fully supported in SportTracks and run power shows fine and is integrated with the performance modeling. Unfortunately there was a glitch in some data recording that Stryd is working on fixing with a new IQ app release. Also… somewhat oddly, this power data never showed up in Garmin Connect, but flowed through the sync to SportTracks and “magically” appeared. So there are still some wonky integration bits to work out. I really hope your asked your better half for approval before posting the pictures above 🙂 Otherwise, I really like the SmO2 stuff. What do you think, how long will it take and garmin will be able to measure SmO2 with their own NIRS detector? It seems to me that they do not differ too much from the already used NIR-detector for HR. I guess, the smO2 detectors are even more on the dark-side of the force than the garmin ones, but that should be (somehow) manageable. Maybe measuring at other frequencies? Maybe I just see things (way) too simple. I could also imagine Garmin launching new products, like a new fenix 3, e.g. fenix 3 hr SmO2 ..
Has Lucy been testing this unit out? It seems to be a new product. So this means running with the Stryd, and a Connect IQ watch with very recent firmware, you can display power on the watch in running mode, record it to the FIT file, and also see it when viewing the activity later in Garmin Connect? And we will make official announcement soon. 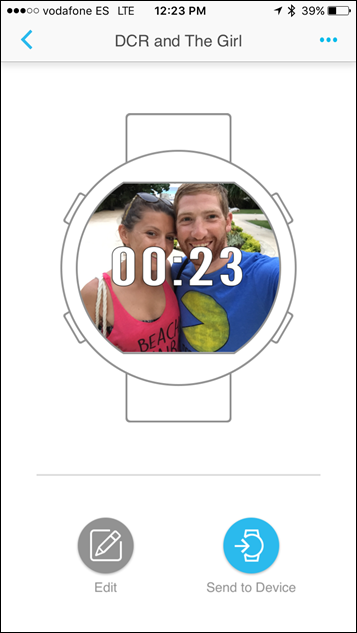 Love the idea of the personalised photo watch face! Tried it on my 920xt for a lovely photo from a recent holiday (nothing crazy just a lovely landscape I snapped). Looked great on the designer, but the colours appear washed out and the image quality is very pixelated on my watch. Great to have a colour face on my watch, but I think this feature needs a higher resolution. Back to TriFace…. 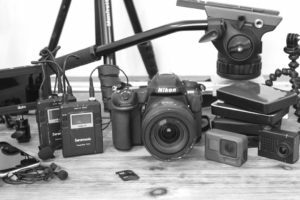 Thanks for another interesting article – I love reading your thoughts, so clear and concise but informative still, and step-by-step details of features is brilliant! Hi Ray, will the bsx unit work with the moxy IQ app, and do you still need to start the bsx from the mobile app? Best way I have found is just use built in fields and record an Activity. Sync to GC and have auto-sync set up for SportTracks. SporTracks then shows the SMO2 and THB data. No need for any ConnectIQ app at all and SportTracks works great. Looks good. Sometime soon though Garmin need to get out of this cycle of releasing new functionality on whatever the newest device is and missing the other devices, including higher end models. It irritates the customer base, especially as they then take months to roll the thing out. 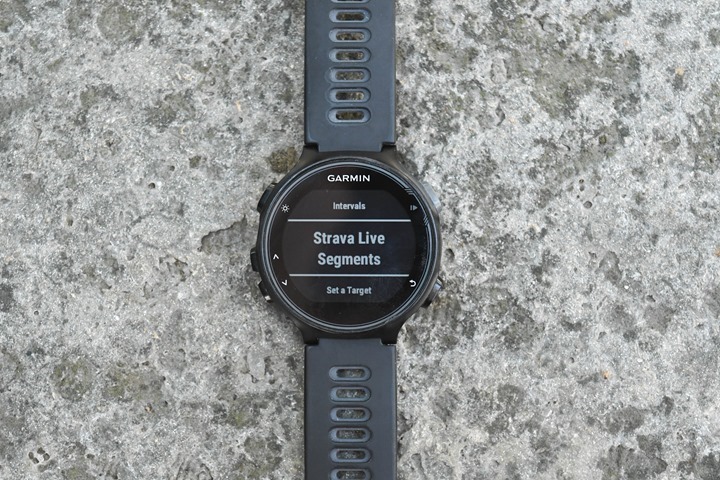 It’s annoying…..
It’s true, Strava Live segments were released with the Edge 520 and took months to roll out to more expensive models such as the Edge 1000 and 810. I own a Fenix 3 and feel a bit miffed by this. Surely they can do a better job of rolling out features that are already being implemented on newer (but lesser) models? I don’t see any reason for intentionally doing this as no Fenix 3 owner is going to be tempted into buying a 735XT. live running segments work great by the way! Well given the Fenix 3 has got pretty much all the features that have ever been released on Forerunners and more besides, I suspect you may be in luck. There is also the small logistical matter that different teams develop the Forerunners and the Fenix line up so that could also be a factor. It may also help to drive 735 sales for a bit. Minor correction. SLS support was out for 1000, then 520 and 510/810 came after that. 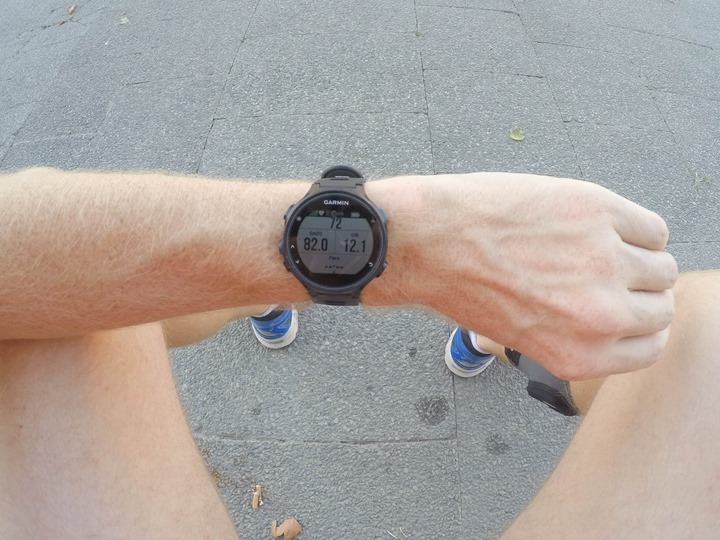 In typical Garmin fashion the photo does not work on my Fenix 3. I either get a blank watchface or it just reverts to what I had prior to telling the app to push it to the watch. 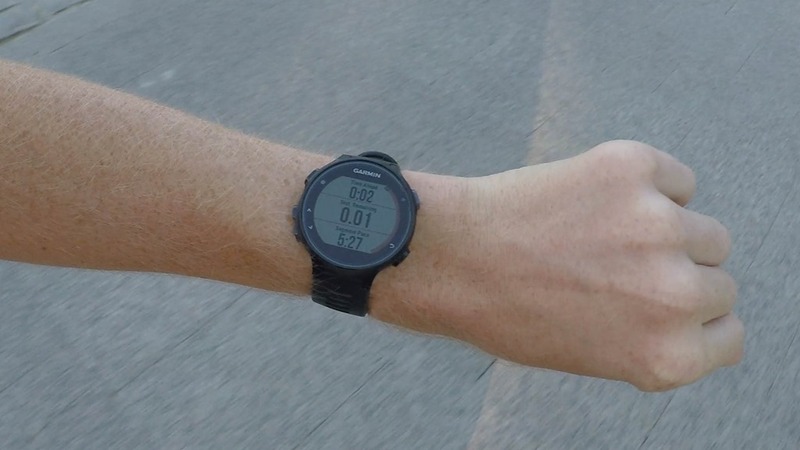 I cannot wait for Wahoo to release a running watch. Their stuff actually works. I can’t wait for Garmin to sell a bike trainer. I am tired of my Wahoo failing when using Zwift or Trainer Road. Is you Fenix 3 up-to-date? That has always been my fix! Yup, definitely up to date. It actually worked for about 30 seconds when I tried again, then reverted to the blank face, and then back to the regular watch face. Weird. It works fine on my F3. The latest beta firmware for F3 notes changes to improve the new Face-It app, perhaps it will fix your problems once it becomes released (or you could jump on the beta firmware path if you want to find out sooner). For me the photo face is not working. FR 230. 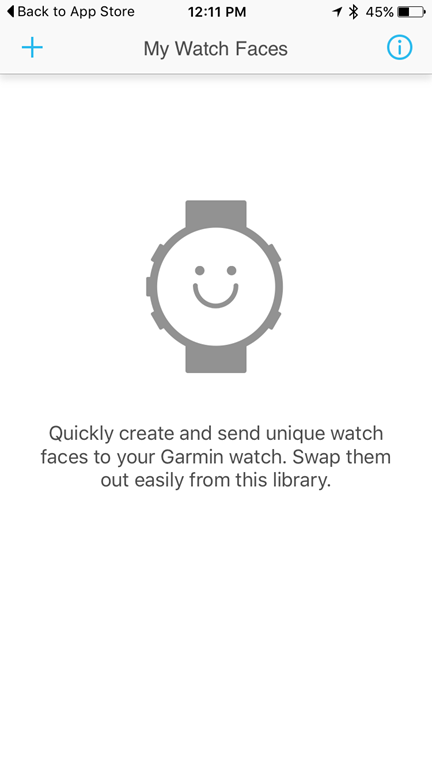 In Garmin Connect I get a no name blank 0kb face and on the watch is not changing. I suspect most people will be excited by the Strava thingy. I however love the photo watch face and it couldn’t have come at a better time. A few days ago we had to put our 15 year old Dachsund to sleep and this allowed me to her smiling face on my watch and have her with me at all times. Sure the colors are a bit washed out but it’s better than nothing. Thanks Garmin. quick question: do data fields also show up in Garmin Connect? I’ve got a FR920XT with latent FW and e.g. the Strava Suffer Score data field on the watch. It show’s everything during the run but doesn’t show or sync anything to GC. Shouldn’t it do that as well? Is Strava live segment also for Fenix 3 ? Surely you can’t be serious?! hi ray – 2 quick questions – do you get the option to customise the strava-segment screen – or use the time ahead/behind or distance to go field in other screens ? the 520 implementation is badly crippled by not having this feature – to be able to see ahead/behind and distance to go you have to look at a very unnecessary map and you can’t see your heartrate/cadence/power or any useful information. also can you use this feature whilst following a course – another aspect of the 520 version that makes it less than useful ? No afraid you can’t customise the screen nor use the fields elsewhere. That said on the ones have tried so far then distance to go and time ahead/behind and average pace is ideal for “chasing” running segment times – especially when such efforts typically don’t last more than a mile or so. The implementation is basically the same as the Edge devices so you can’t follow a course and have segments pop up either. Just tried recording BSX using the Moxy app on my F3 but no luck. It graphed on GC.com but no data is there. Also noticed the GC.com no longer displayed GCT or VO. Guess we’ll have to wait for BSX to update their app. BSX records perfectly on the 735XT and without using Moxy App, just load the FIT file from the watch to SportTracks and it works great. Even sync’d activities from GC to SportTracks works fine as well, all SMO2% and THB data transfers. You cannot see it in GC, but you can in ST. I have a F3 and don’t use SportTracks. Would be nice to be able to see BSC on GC.com as I’m not a fan of their native app. Was giving you an alternative to waiting for BSX App uodate and telling you I know it works on 735. Don’t have my F3 anymore so YMMV. You sound like a man in the know, I’ve been using my Bsx insight for the last 10 months or so without much knowledge on how I can use it to improve my training (it looked so easy looking at the companies website), it’s a little different in reality. I currently use a 920xt, 520 and vector pedals, You’re reporting that since the latest firmware updates you can now see your Sm02 and Thb info in Sporttracks? I can’t? I have followed what Ray has written word by word but I still get no data in either GC or ST? I thought it may have been my Vector pedals blocking the data but it does say in one of the reports regarding the Sm02 data, that if the data is being displayed then it will be written to the fit file? I have also tried the process using my Wahoo kickr to see whether that made any difference, it didn’t. Am i missing a trick? Surely it can’t that difficult? I am a happy owner of the Forerunner 735XT. I am interested in buying the BSX Insights unit – but not sure how well it integrates? Can I start/stop the BSX unit from the watch – is there anything else I should be aware of? It would be nice to just use the watch and the BSX without a phone. I did not do anything special, when the activity sycns from GC to ST the data comes over. The one pain with the BSX is still the operating process. 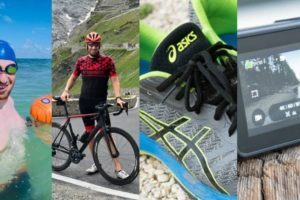 You need to initiate an activity from your phone with the BSX (after you wake it up) and if you want link sensors to the BSX (HR and footpod for running and HR and Power Meter for cycling). Once the activity is initiated then the BSX starts transmitting, not before this, even though when you wake it up the BSX will link to the 735, until you start an activity from your phone it will not transmit. I signed up for a SportTracks trial – and recorded a few activities whilst using the BSX/F3. The data displays on my F3 but does not record so it is not visible in either GC or SportTracks… Which I expected…. Though something interesting did occur with yesterday’s activity. I went out for a run, again using my BSX, and when my activity synced to SportTracks the default chart was SMO2. The activity name was also set to “Run BSX” instead of the name given in GC. The chart was empty but thought it was interesting as it was the first time I’ve seen the chart available as well as the “BSX” in the name of the activity. The SportTracks app remembers preferences like last chart used, and the importer has a lot of logic to pull in any descriptive data in the FIT file, so the run name isn’t too surprising. BSX probably saved that somehow. You can email support your FIT file if you want to be 100% certain the data wasn’t recorded somewhere in custom data fields that we’re just not pulling out. We’ve also found some vendors write these FIT files incorrectly. A quick email to Stryd had that sorted out in a week. Nice video on Strava segments. Largely matches my experience. One extra thing to note is that seemingly, by default, the target “Race Time” for a segment is your PR. However if you find the segment on the watch you can change this to be the CR which is very useful if you are trying to bag it as you can then get time ahead/behind info for that. I have also noted if you follow somebody with a better time than you, then this also comes up as a Race Time option and it even gives their name. You do need to make these changes before you start the timer on a run however. Even if you stop the timer then the Training menu, where the segments are, is not accessible. Another thing to be aware of is to avoid overlapping segments especially if you want to “do” one that starts after another one. In this case the one you get to first “wins” and you either need to wait for you to run through it (or go off course). However I recall you can stop a segment starting by pressing the down arrow when the “countdown” screen appears or, in one, press and up the up arrow and think there is a stop segment option in there. Under Activity Settings there is also a Segment Alerts enabled/disabled option which is enabled by default. I presume if you set this to disabled you can effectively turn off segments for that run/bike. I guess that is useful if you are just out for an easy one and don’t want to get tempted in segment bashing that day. Wow, this is brilliant! Thanks for pointing that out, I would have completely missed this. The entire implementation is very elegant and practical. Kudos to Garmin on this one. Oh, I was referring to the ability to pick the target between PR, CR or friend ahead of you… Simply beautiful! Update: Got it to work on a run with same Connect IQ data field. Good, no limitation here. Next thing to check is whether there is a limitation with live tracking or if the latest sync up I did fixed things (after unstarring, restarring a run segment and syncing again it appeared on the watch. Not vlear why it was not there in the first place…). Will make sure all the segments I care about are in the watch and will try again with a ride without live tracking. Update: Because my watch could not sync up without failing, I went ahead and looked for a solution. I plugged the watch, deleted the 60+ corrupted FIT files in the SEGMENTS directory and resynced via USB this time. Now everything is back in order with a mix of starred and what I believe are popular segments. -you can follow a route and still conquer segments:this is the thing that annoys me in the harm in implementation the most, I have several routes that follow some MTB trails in the woods, without routes I tend to miss the trail heads as some are hidden, but I want to see the segments at the same time! Come on Garmin! 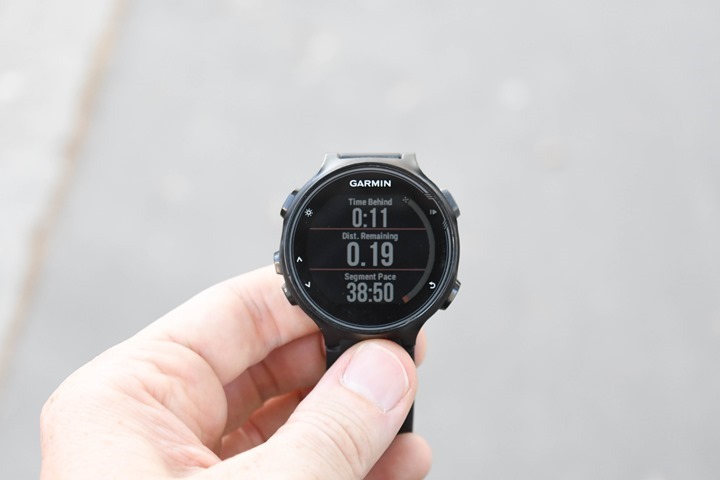 One question: do Garmin have any plans for a successor of the 920XT? The official 920XT mini site doesn’t work and I guess the 735XT it’s not the real successor of the 920XT. Maybe 930XT? I’d buy the FR235 tomorrow if Garmin implemented Strava segments on it and I’d also buy Strava Premium. So, Garmin and Strava what are you waiting for? There is money to make! The 735 is so much better than the 235 all round though! Eh, what a strange reply. Just pointing out that I believe the 735 is a better device overall but, more importantly, if you want Strava segments I very much doubt they will appear on the 235. Also the memory and processor in the device is limited compared to something like the 735xt so it might not be possible to handle live segments , though they say there are getting a lot more out of it than originally thought. There are a couple of benchmarking apps on ConnectIQ the following forum posts sheds some light on the differences for various garmin devices. Surely the CPU in the F3 is capable of doing Lap By Position? I wonder why that hasn’t been implemented, even though, as you say, it’s not really a sports activity device. Perhaps Garmin needs to focus on their groups, instead of, well, whatever they’re focussing on. I never found lap by position worked that well which I is why I think they dropped it – a key use would say be on track intervals but if you “hanged about” near the start/finish you would often get lots of false laps. “Focus” is on things Strava segments I think. One happy camper here on that front. Thanks for the feedback Tim, much appreciated! 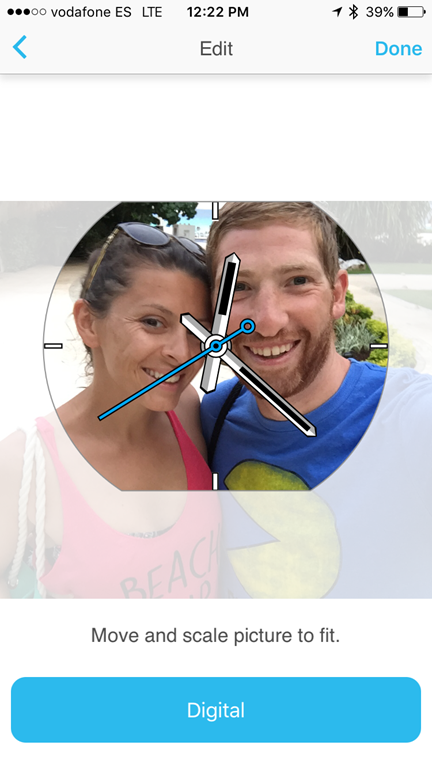 Just want to highlight that you can move the time around on the face of the watch to get a better effect for your personal picture. 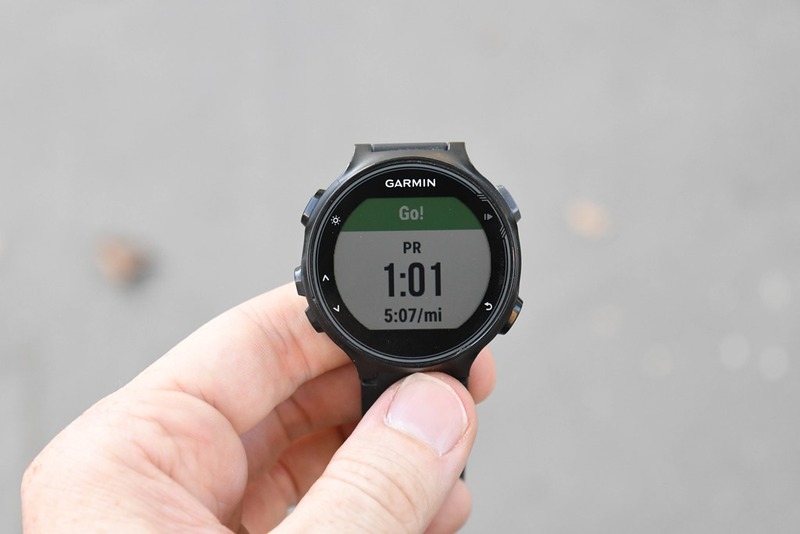 So theoretically, if running a planned but unfamiliar route, you could create Garmin Segments that start just before each major change of direction and use them as navigation alerts? Name the segments sensibly to provide the instruction. PLEASE can we get this on 235!? In theory yes but a lot of effort for that use case and you have to get quite near a segment (about 150 feet it seems) for the warning of one to appear. On a 735 you would be better to create a course on Garmin Connect – it inserts turn “alerts” for you when you download to a 735. On a 235 also create a course but use the CIQ app dwMap to navigate it. Unfortunately dwMap isn’t an option for me as a WindowsPhone user, it’s unsupported according to the description. Also – I have a couple of IQ fields that I really don’t want to run without! I am in contact with the dwMap developer so have asked him about that. On dwMap usage in general, my thinking is that on the rare time (probably?) you really need to “navigate” there could be some compromises to make. Tim, NT is correct, dwMap will not work with Windows Phone. 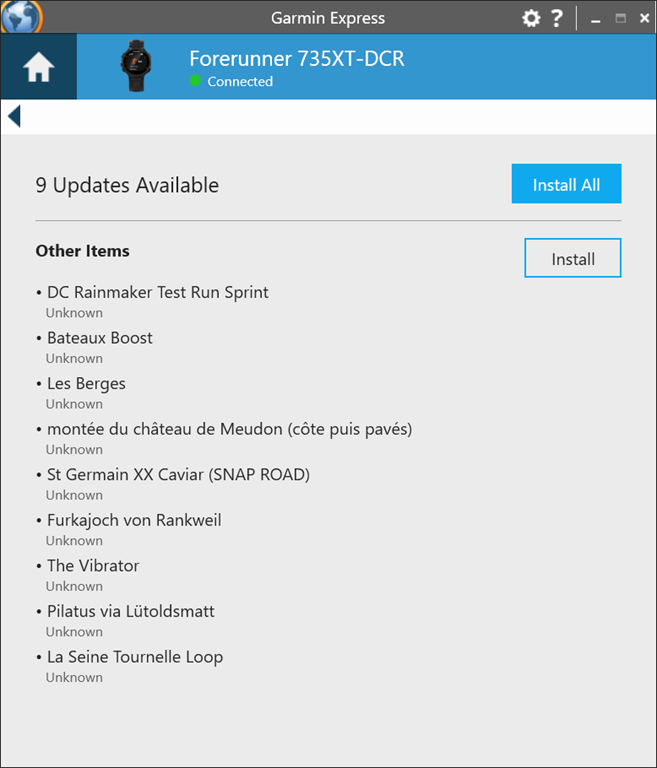 The data service call that it relies on (to link with the dynamicWatch website and download updated maps and settings) is not yet implemented properly in the Windows Mobile version of Garmin Connect Mobile. Hopefully Garmin will address this soon. The Android and iPhone versions have been great right from the outset. BTW I got the BSX to work with the 920XT last night. I didn’t have time to do an actual recorded workout but I will try that tonight. One glitch is that once added to a field of a screen, and I “back” “back” and then go look at which IQ field I have enabled on that field, it displays jibberish for the name. Both the Moxy and BSX fields display jibberish symbols for the name when applied to the field. BTW One of them didn’t work for me, but I can’t remember which one it was. i think it was the BSX field. Agree someone should get out an SmO2 data field with larger fonts. Hi, bsx live data being shown on a 920xt has worked since February time, the issue is the data being recorded and saved to fit file for post exercise analysis, are you saying this function is now working? The Moxy datafields are device specific and I don’t have the 920, but the explanation to the 920 data field says it’s recording to fit files, and my combination of BSX with Moxy datafield for Edge has no issues recording to fit files and displaying in Garmin Connect, so I would assume the 920 would work too. 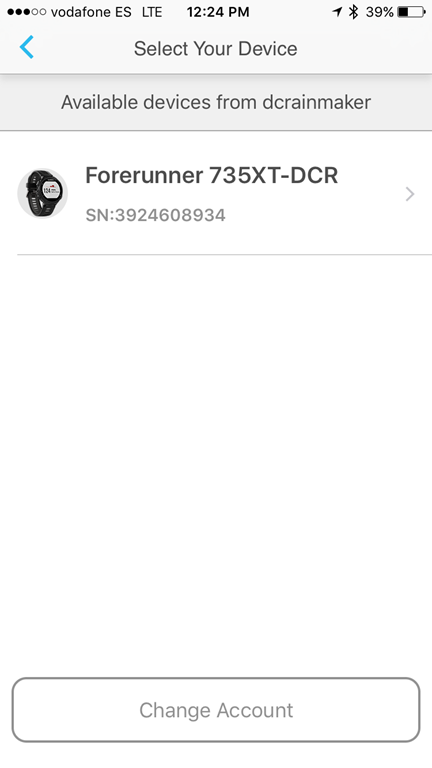 Just don’t use the BSX app and set the ANT ID – and it seems this would support only one SmO2 sensor. Have fun! So I need to delete the bsx app and use the moxy one instead and not use the android app to start off the session prior to a workout? Can someone tell me if this ability to connect directly to the BSX sensor is there with the Fenix 3/Fenix 3 HR? I can display the SmO2/THb with the Connect IQ app, but I cannot connect the watch directly to the BSX sensor like I do with HRM or footpod. I can’t seem to get a Moxy Monitor paired with my Fenix 3 HR. I can if I set it up to broadcast over Ant+ as a HR monitor or a Speed/Cadence sensor but it won’t detect the Moxy as a Muscle Oxygen sensor. It won’t pick it up or display the SmO2 in the Moxy Run IQ app even paired as HR or S/C. Any one else know why this is or how to fix it? Thanks! 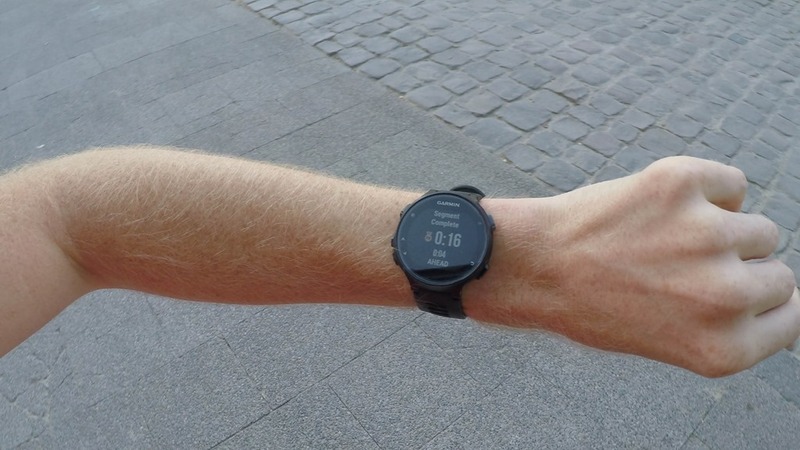 Any word on whether Live Segments might be coming to the Vivoactive HR? From this analysis it appears that the Vivoactive HR has a similarly powered processor as the 735XT, so hopefully there isn’t a hardware (or marketing) reason to keep it from the Vivoactive HR. I have not looked in details but have the feeling that when racing a segment, we are being compared to a virtual racer that would go at the average speed of the reference trace. I say that because when I raced against my PR on a segment made of a flat section followed by a climb, I was well ahead during first part and got caught up during the climb… That reduces the value of the feature quite a bit… Is my assumption correct? Correct. Strava confirmed this to me. If it would be so, agree with you tha it’s quite unuseful. Finally a feature we couldn’t live without: picture wallpapers on a small screen. 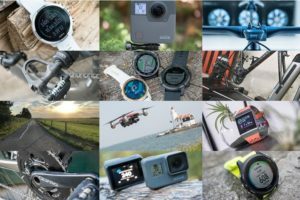 What’s next Garmin ? Pokémon Go integration ? Any idea’s what the latest bsx insight update was? Both my 920 and 520 have been updated (September) but I cannot find the details of the update anywhere? It annoys me when I receive an update but no details are available on its contents. How can i get this natively on Edge 820 please? How many segments can be sync on 735xt. 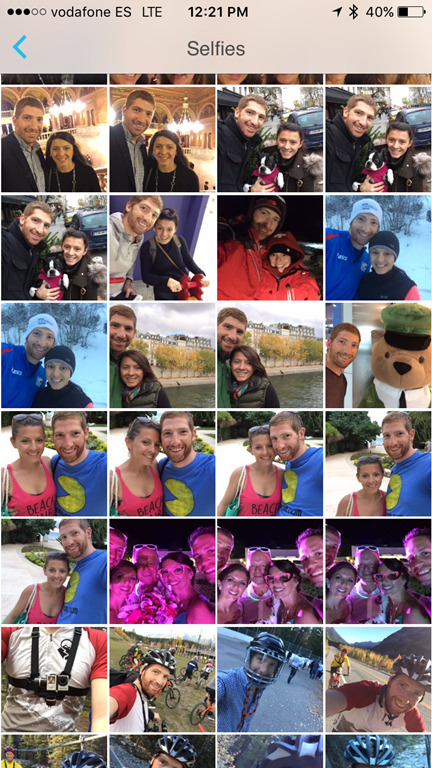 Ich hab over 150 favorite segments and some segments not found on gamin 735. Maybe I’m late to ask but is there any reason the Vivoactive can’t get strava live segments? 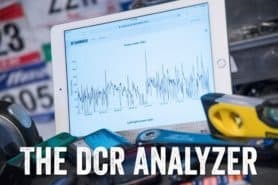 DCRainMaker did you know how to work with Strava Live segments on fenix 5? I already tested ever configuration and still not work. Apear that strava not repass the segment fit files to garmin connect. Sorry, you tested which configuration? The question is abou strava live segments on Fenix 5. 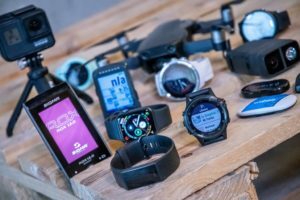 Garmin Connect and Strava are not working yet with these new devices. I tried everything and no sucess. But today I generate a fit file of a segment and put manually in my Fenix Chronos. It wirk like a charm. But I want to use strava automatic integration. 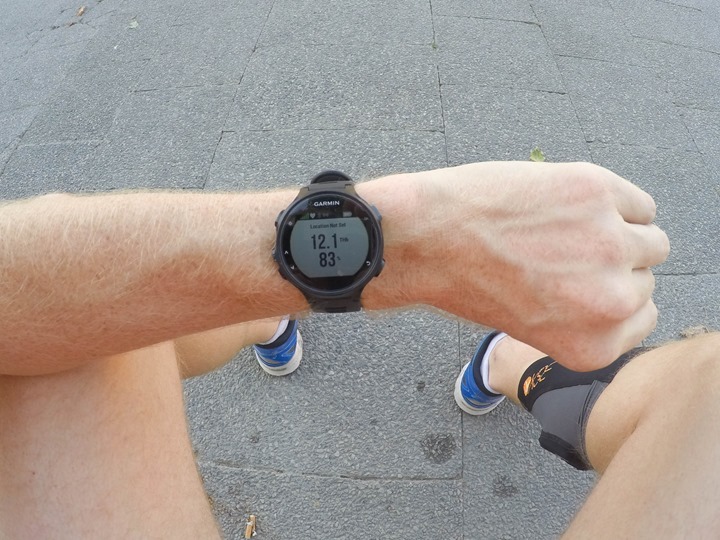 Did you tested Fenix 5 with Strava live Segments? 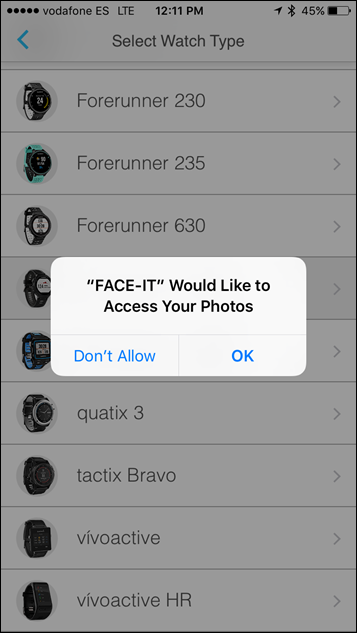 Correct, that’s because Strava hasn’t enabled it for these devices yet automatically, so you have to do it manually. In turn, that’s because when you upload to Strava from the Fenix5, it doesn’t yet list it as from the Fenix5. It shows it as null, usually until Garmin starts shipping it to consumers. This is 100% normal for new devices in beta, and one of the handful of beta quirks. How do you enable this? Strava shows my Fenix 5x as my device, but my Fenix 5x shows no options to allow the Strava Segments (only Garmin Segments). Any help? Thanks! I got interested on MOXY / BSX devices so I am reading your posts. 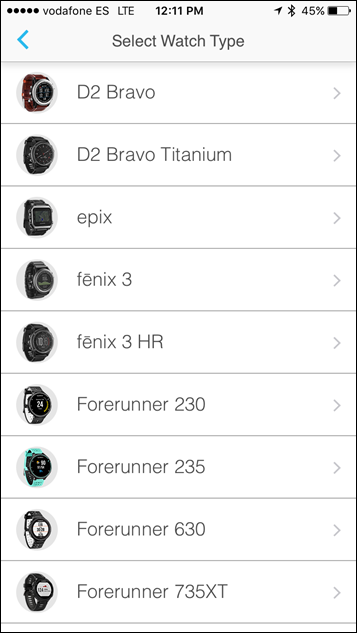 I noticed there is no Moxy data on the Garmin activity you have posted the screenshot from. Neither the Moxy device as a unit connected to the activity. Is that some bug which happen after some time?